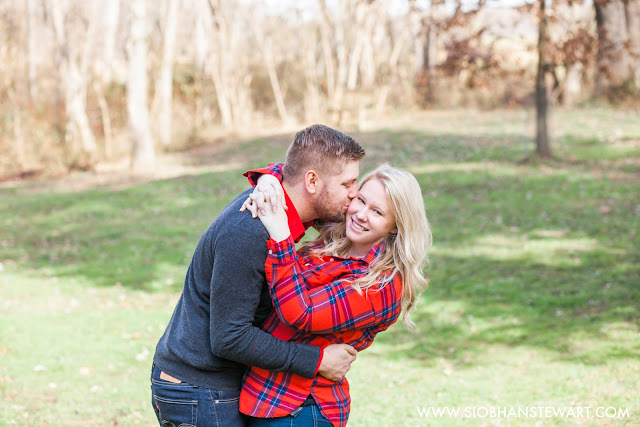 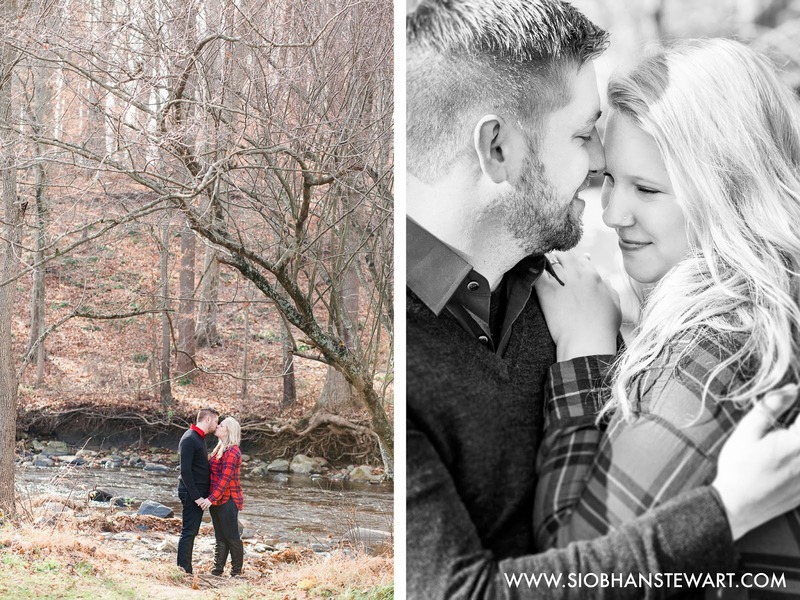 It was an unusually warm November day at Jerusalem Mill Village in Hartford County, the idyllic setting for a photo shoot with Eva and Evan. 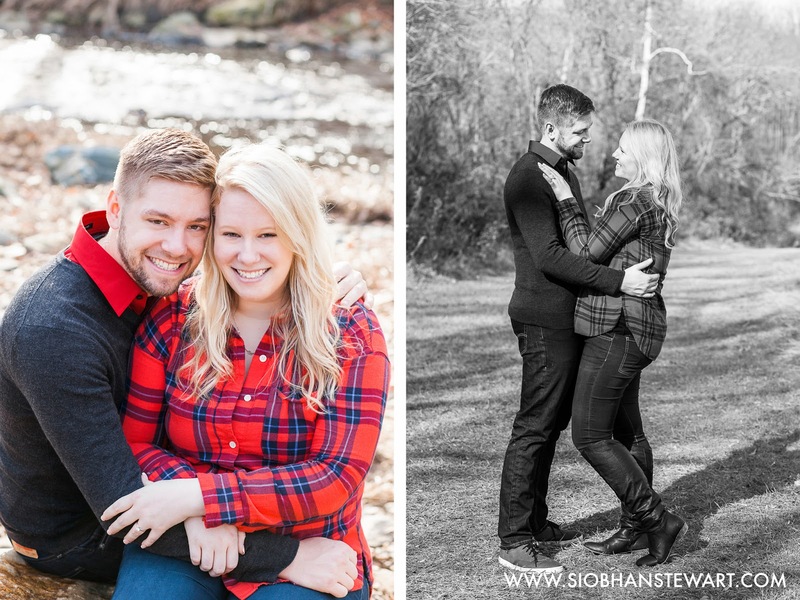 After getting engaged in March in my hometown of Edinburgh, it was my turn to travel to their home in Baltimore, America to capture the engagement photographs for this special couple. 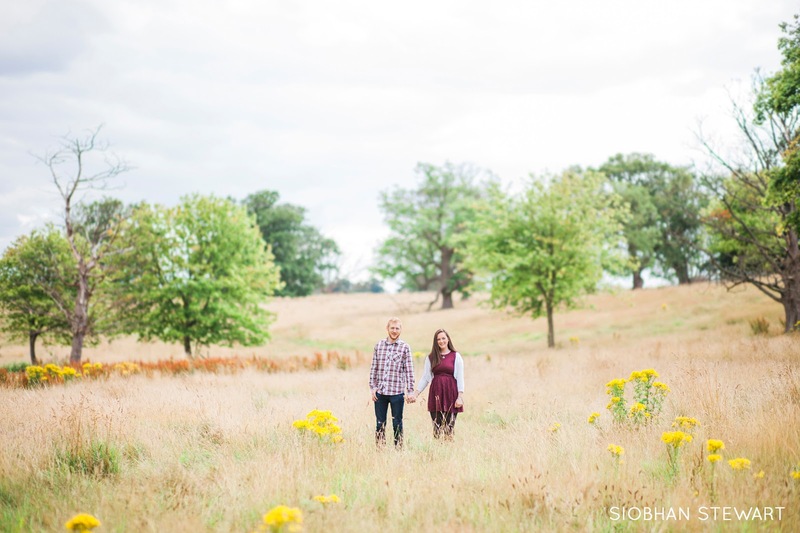 They chose a stunning location with it's mix of forest and fields with a river running in between. 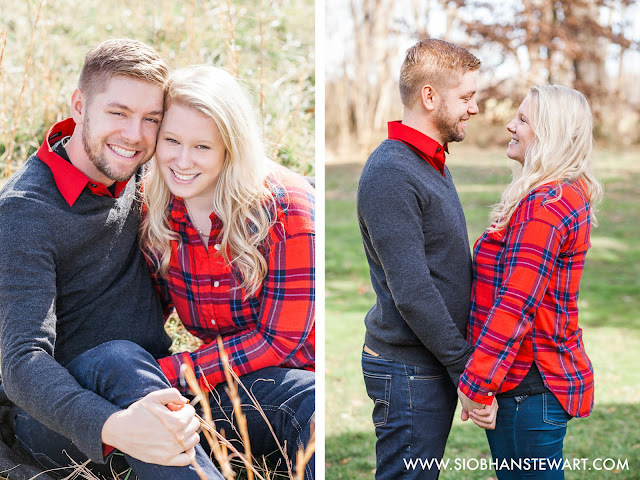 It's obvious from they way they act around each other that their five years together have been filled with love. 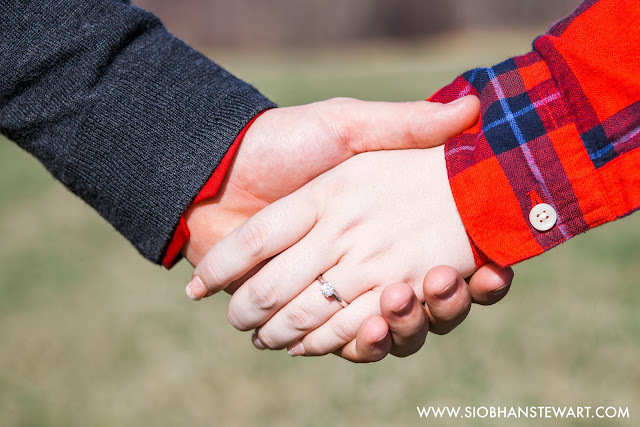 After moving into their new home together and growing the family with the addition of Zoey the dog, the next big event in Eva and Evan's lives is their upcoming wedding and it's clear that they can't wait to tie the knot, a day which I'm honoured to be a part of. 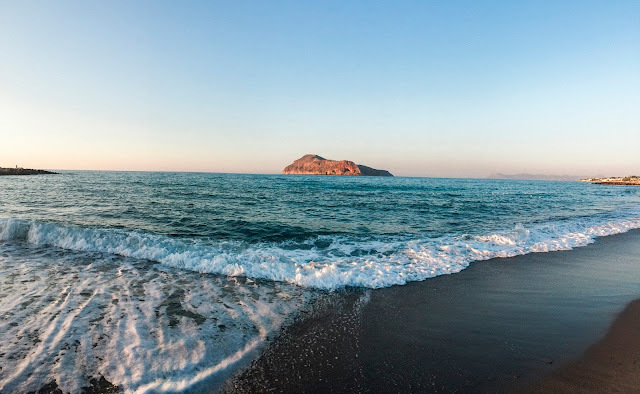 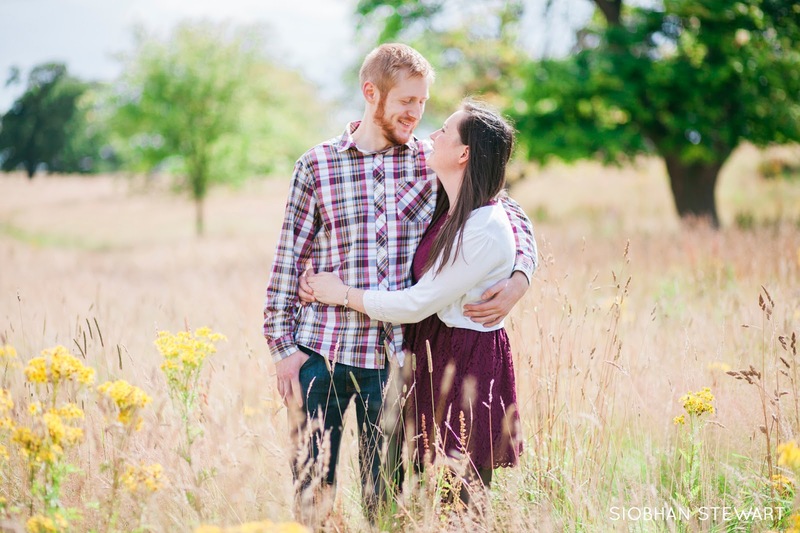 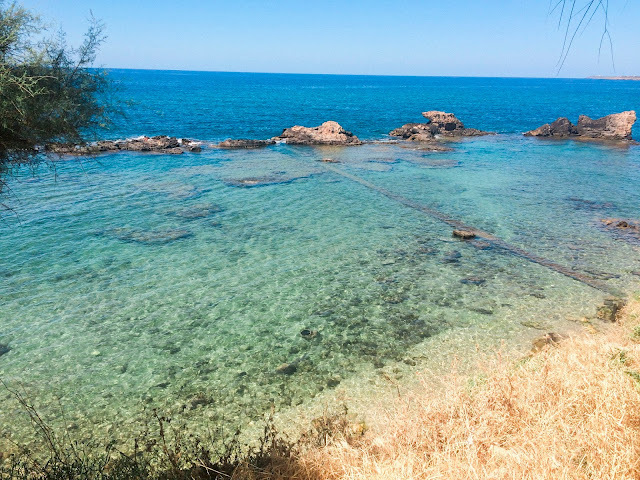 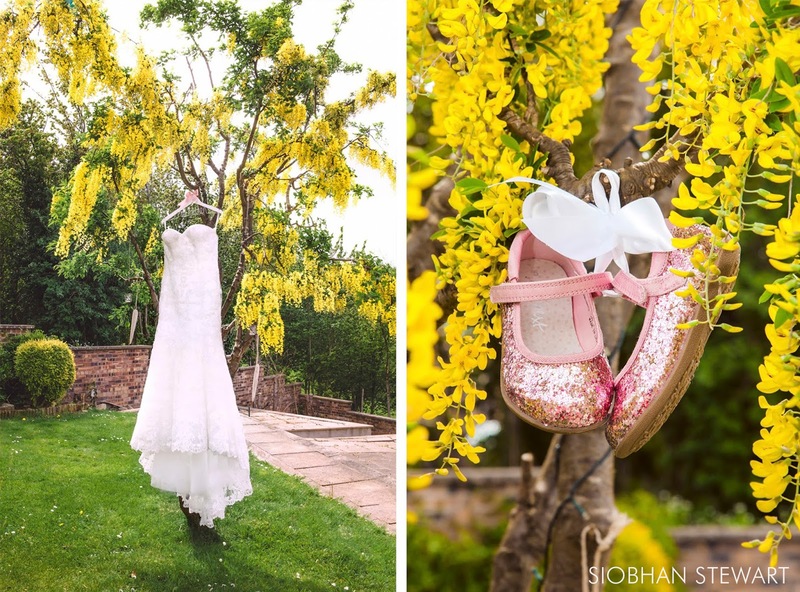 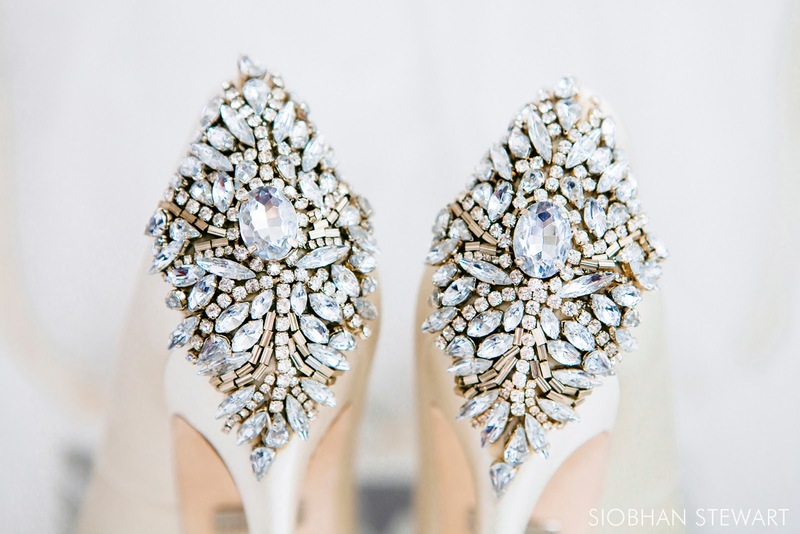 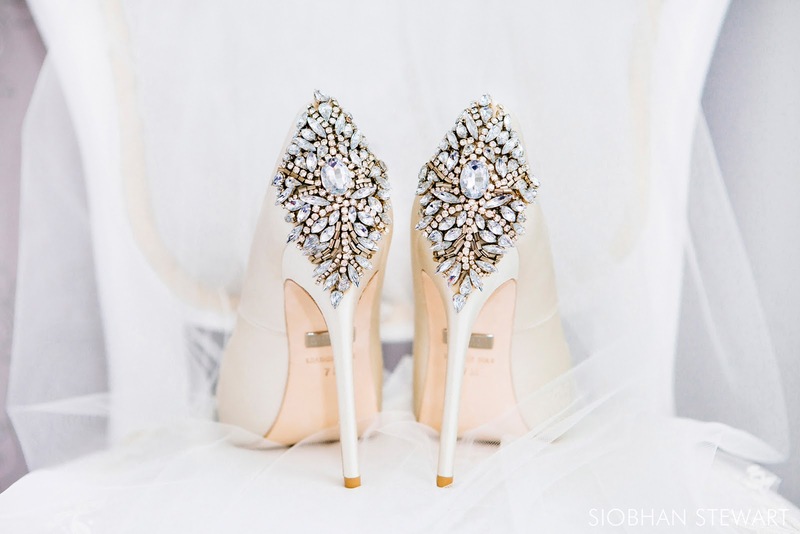 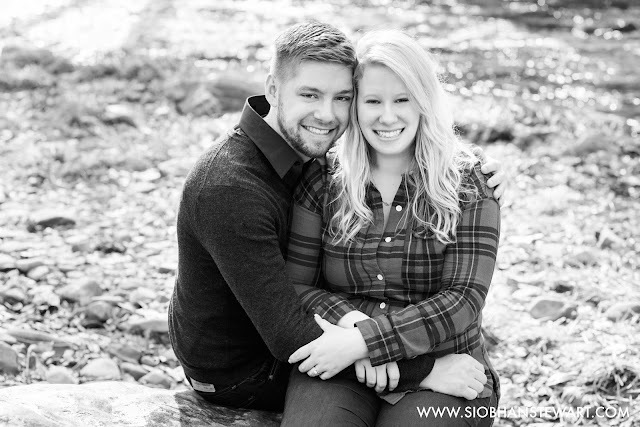 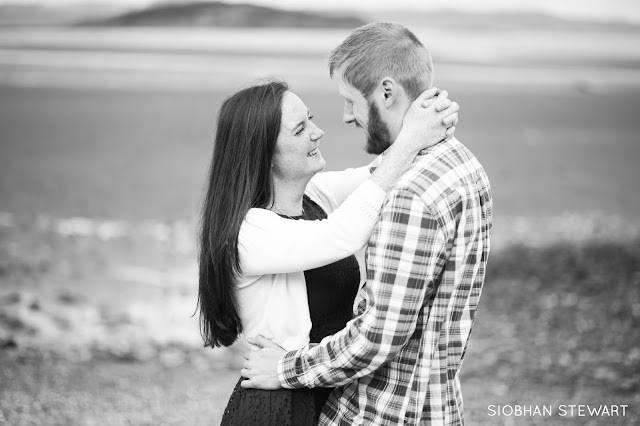 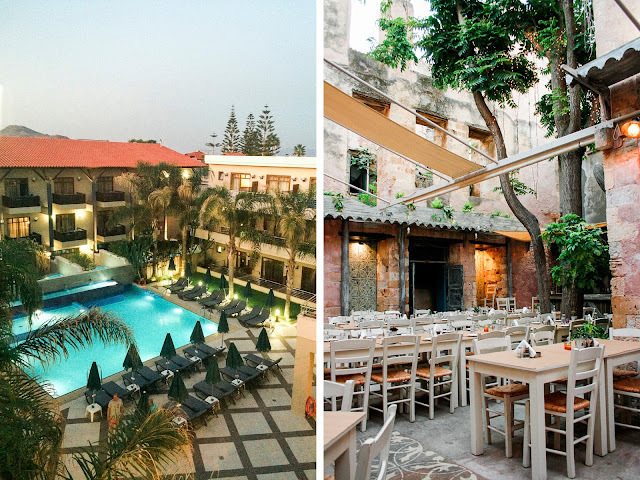 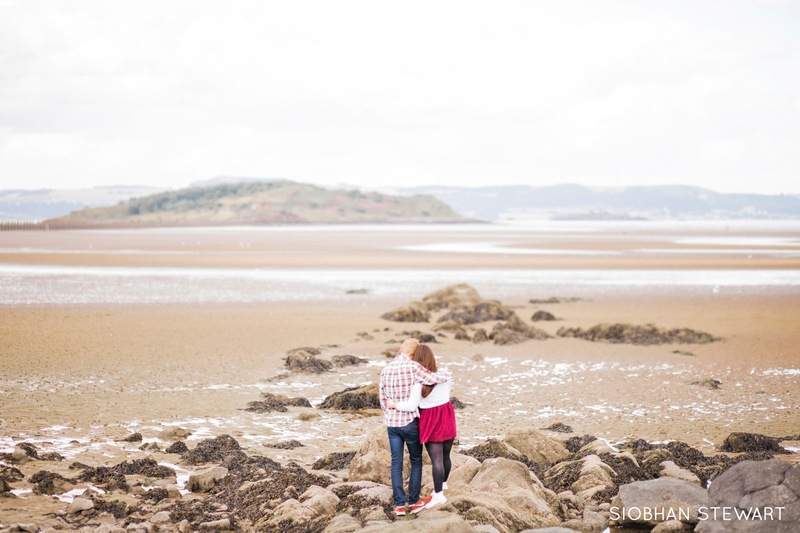 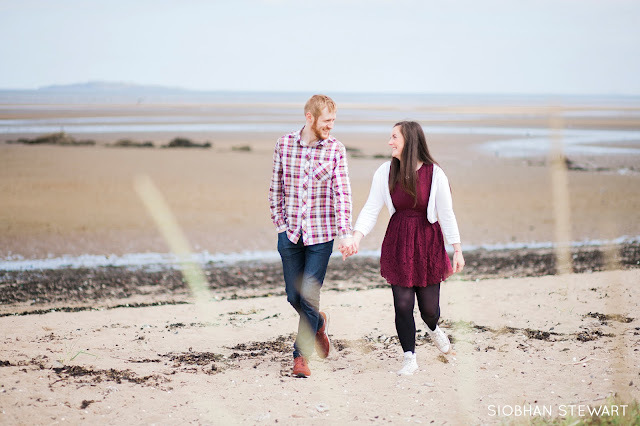 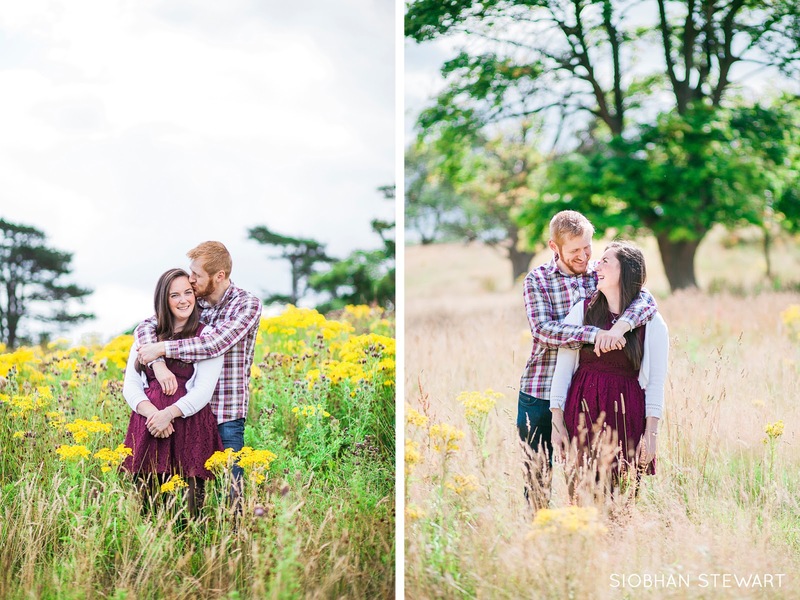 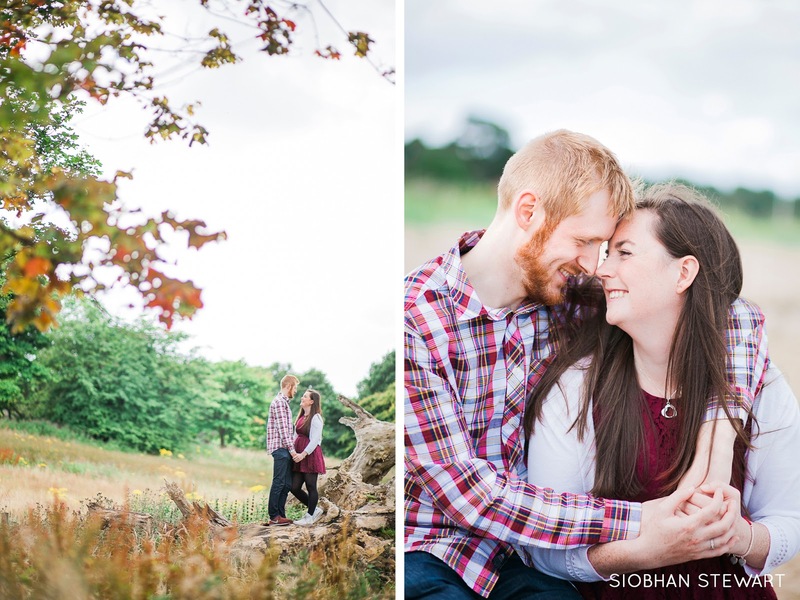 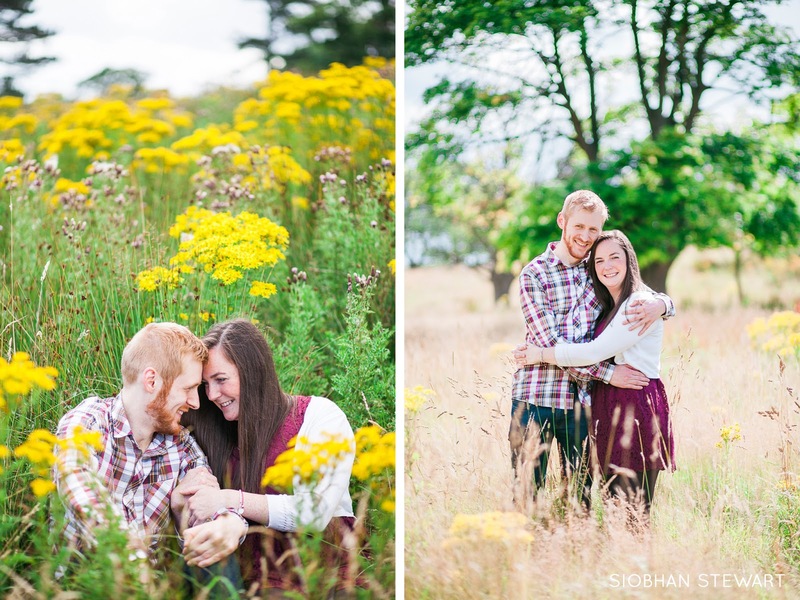 Eva and Evan, I'm so excited to travel back next year to capture your wedding day at such a stunning venue! 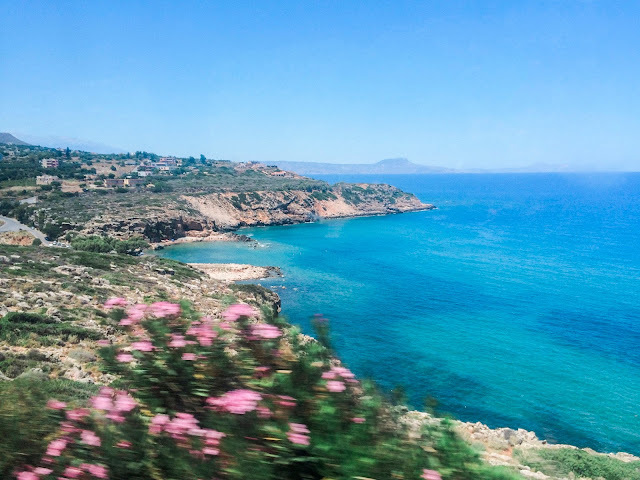 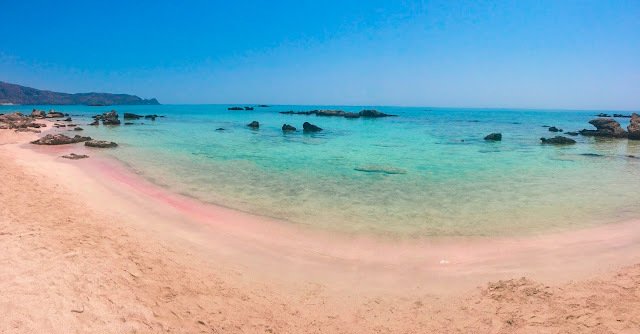 It's going to be a gorgeous day! 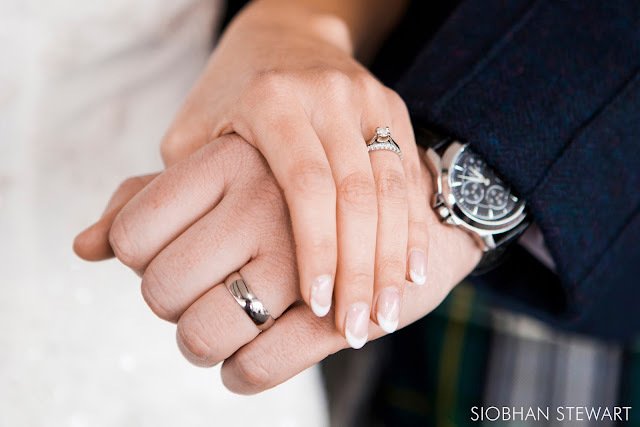 On a gorgeous Autumnal day, Eilidh and Danny tied the knot at St John Ogilvie's Church in Edinburgh. 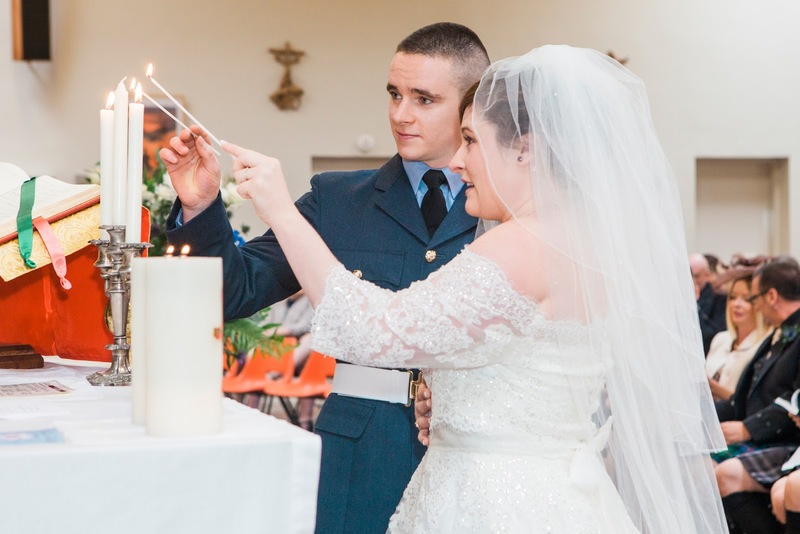 Surrounded by friends and family they said their vows and sealed their commitment with a kiss before lighting their unity candle to symbolise their separate lives being joined together. 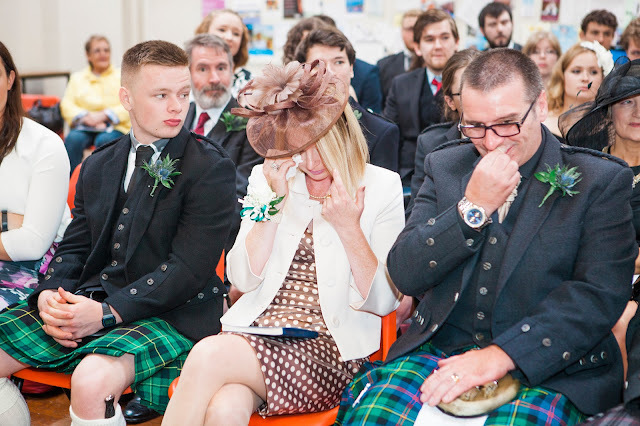 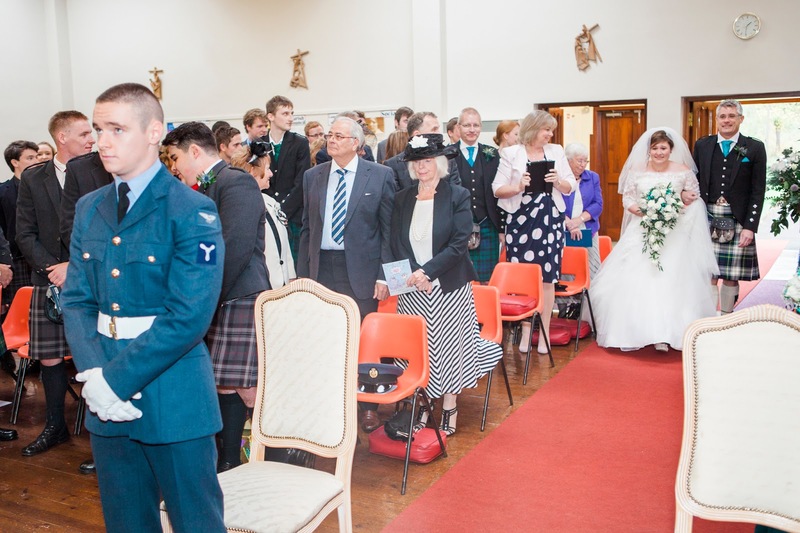 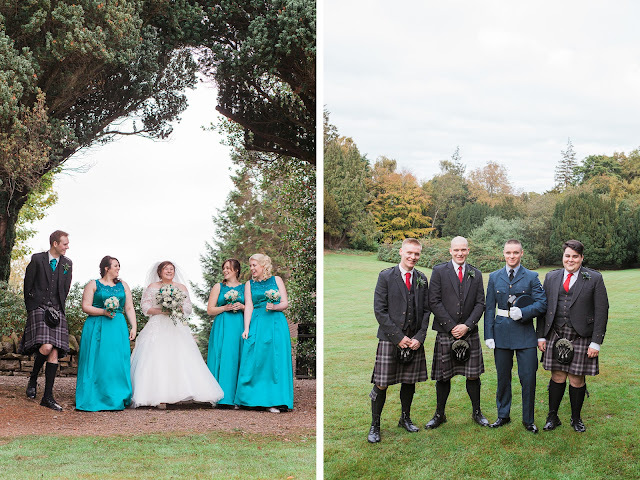 A stunning reception followed at nearby Heriot Watt which was filled with happiness, laughter and fun. 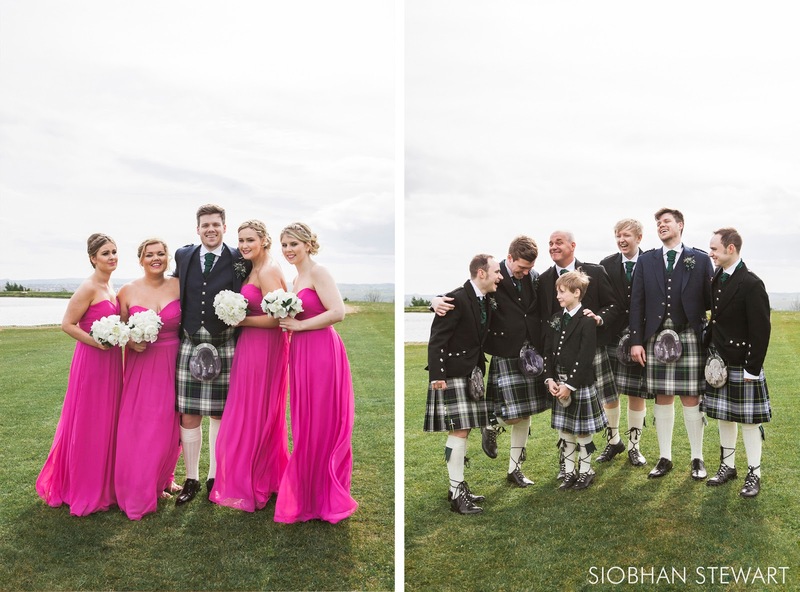 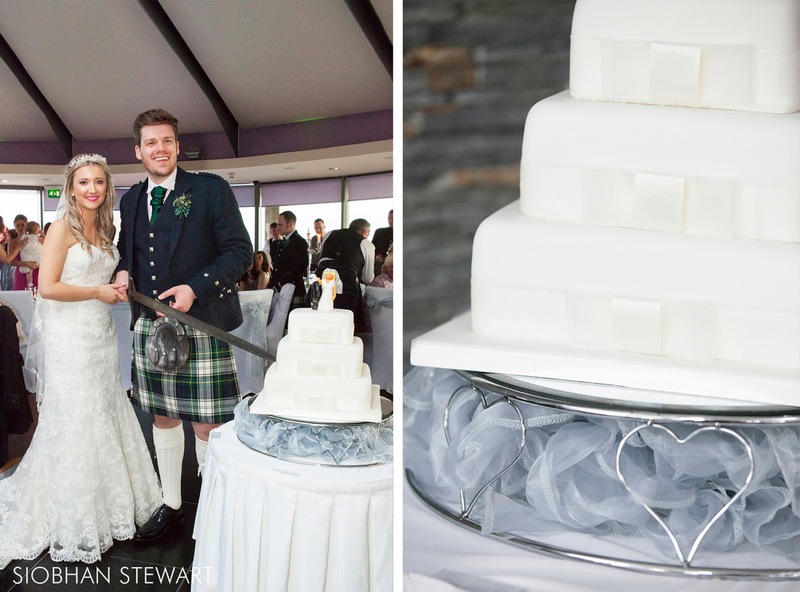 It wasn't hard to see that Eilidh and Danny were thrilled to finally be husband and wife! 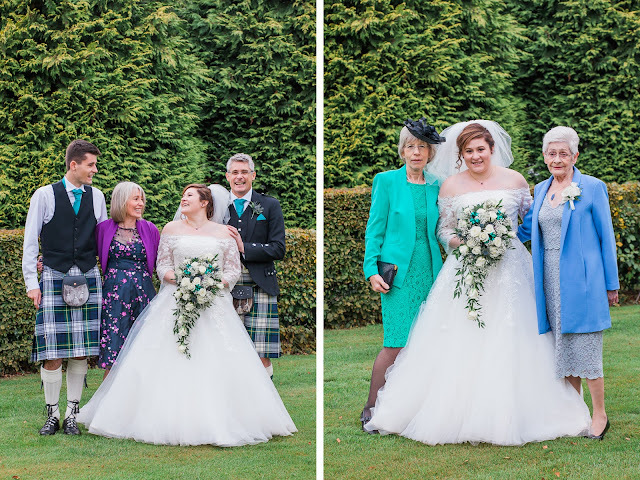 Some mother and daughter time before the wedding while Eilidh's mum helped her into her amazing dress. 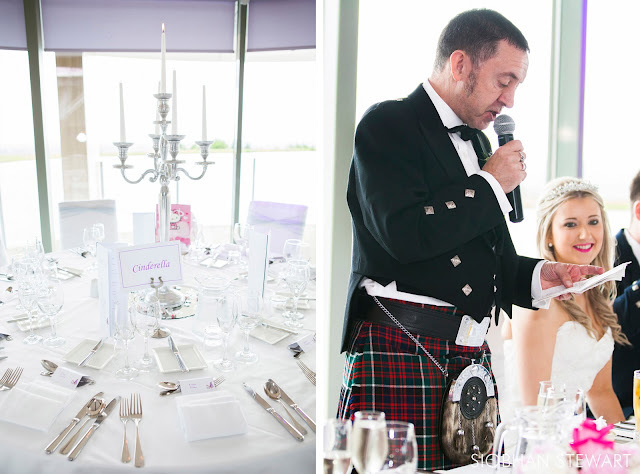 It was a very emotional moment when Eilidh's dad finally saw her in her dress for the first time! 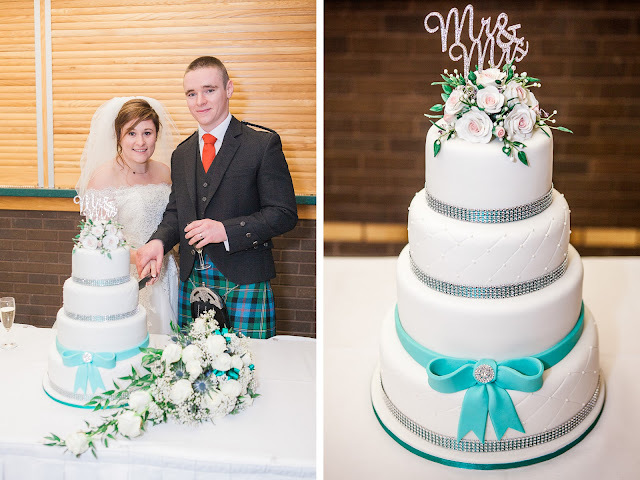 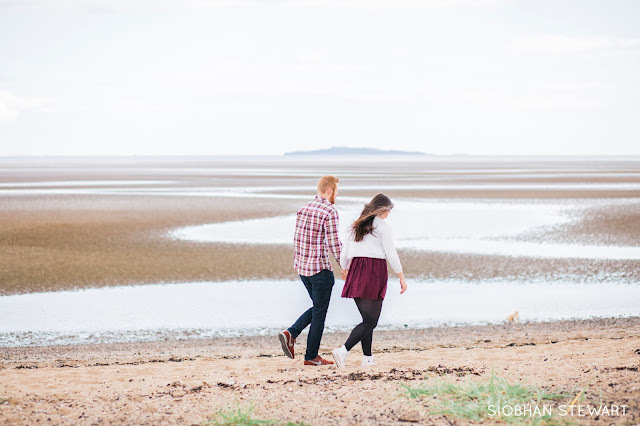 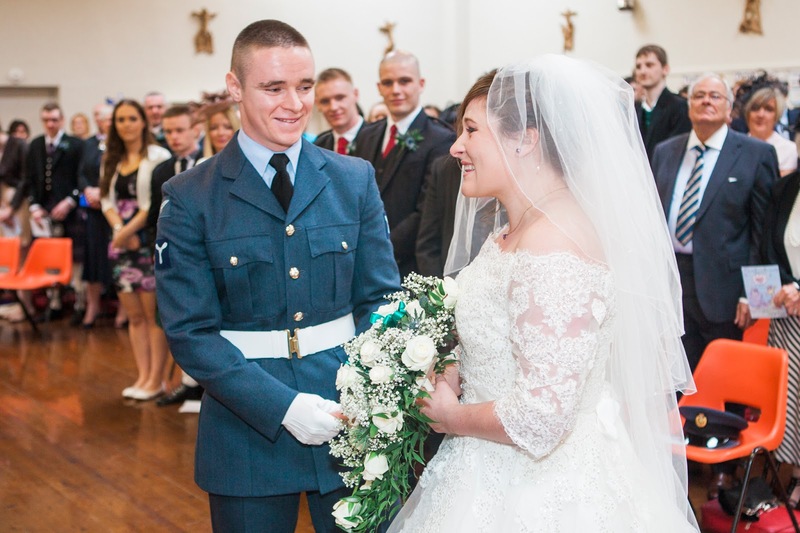 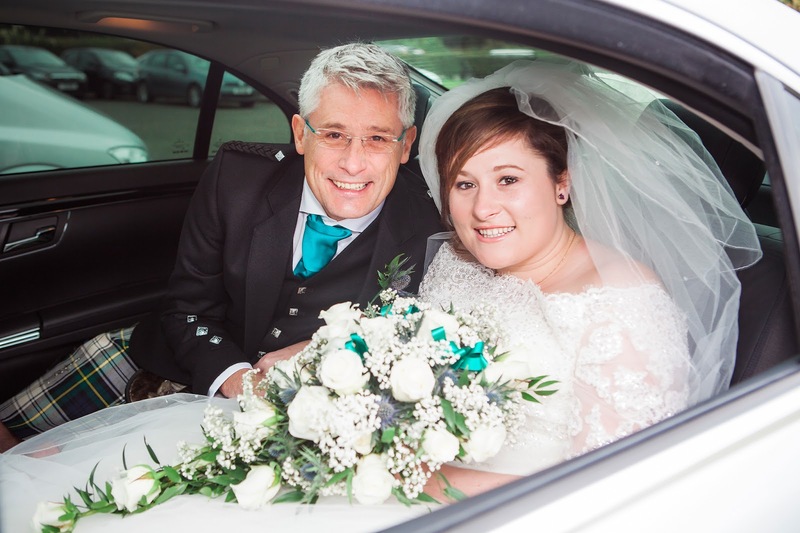 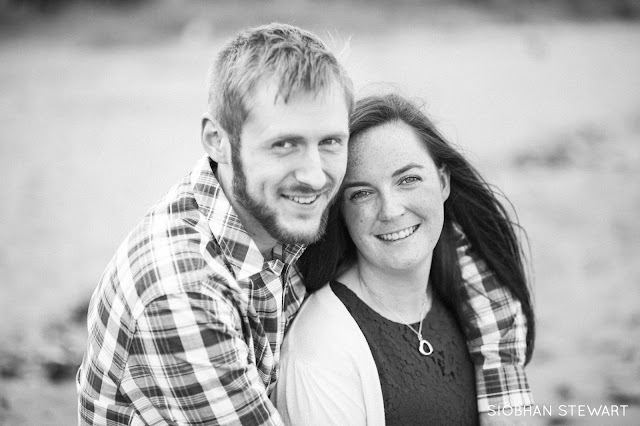 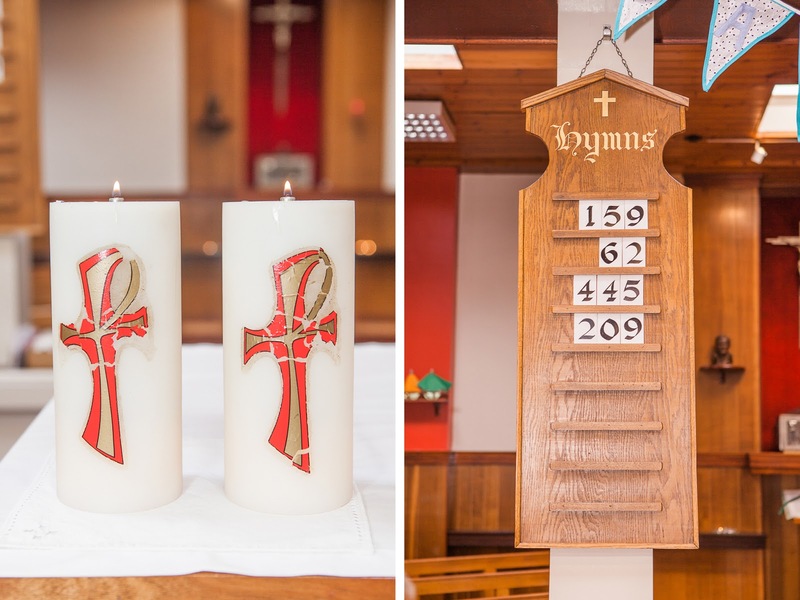 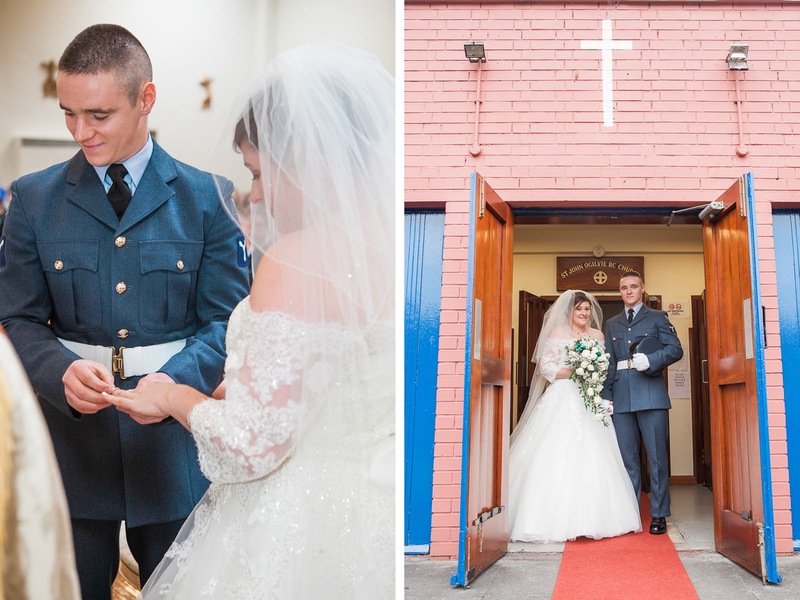 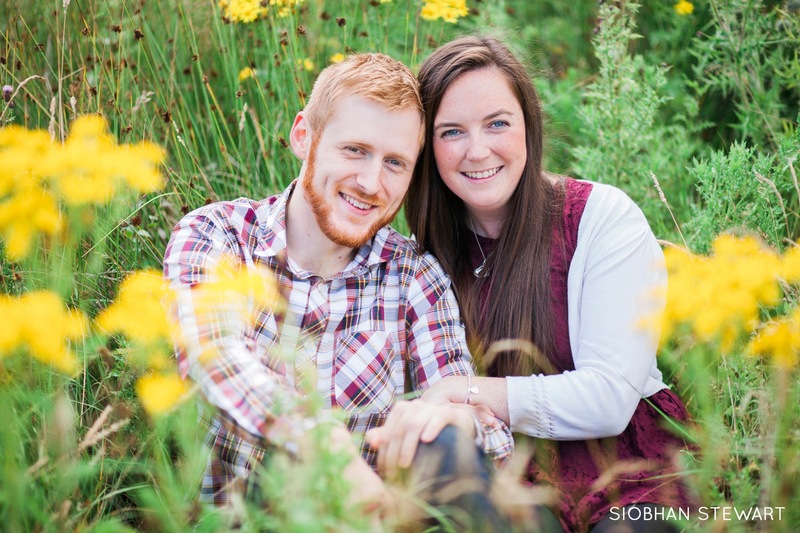 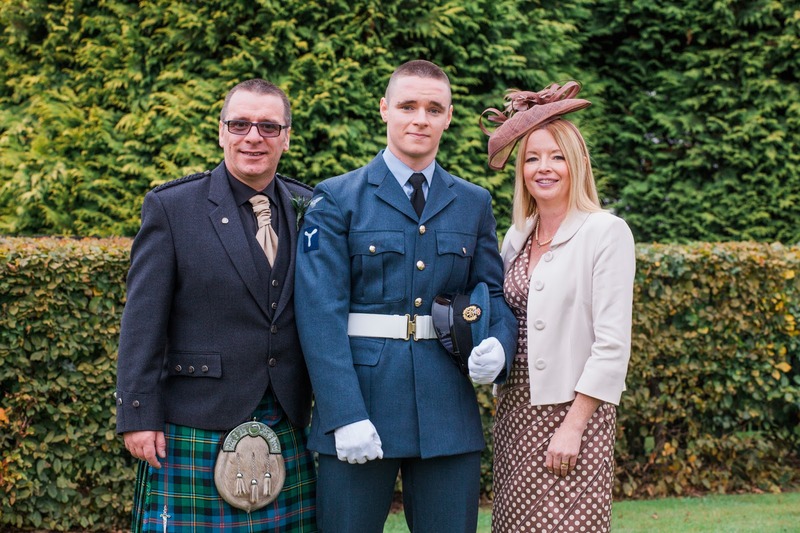 They were wed in Eilidh's childhood Church which made the day that bit extra special. Their personalised order of service was a lovely touch! 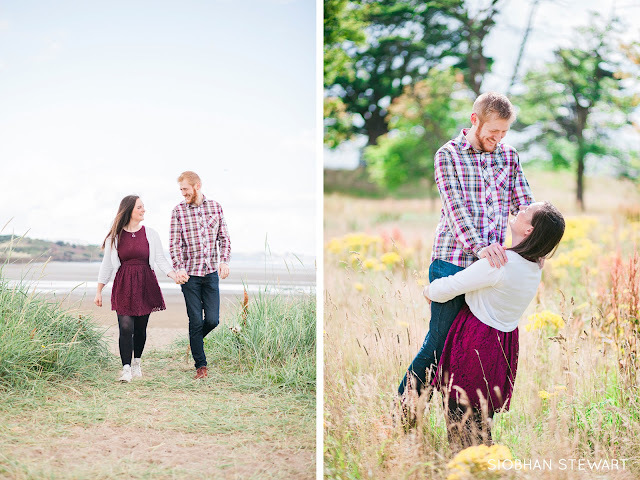 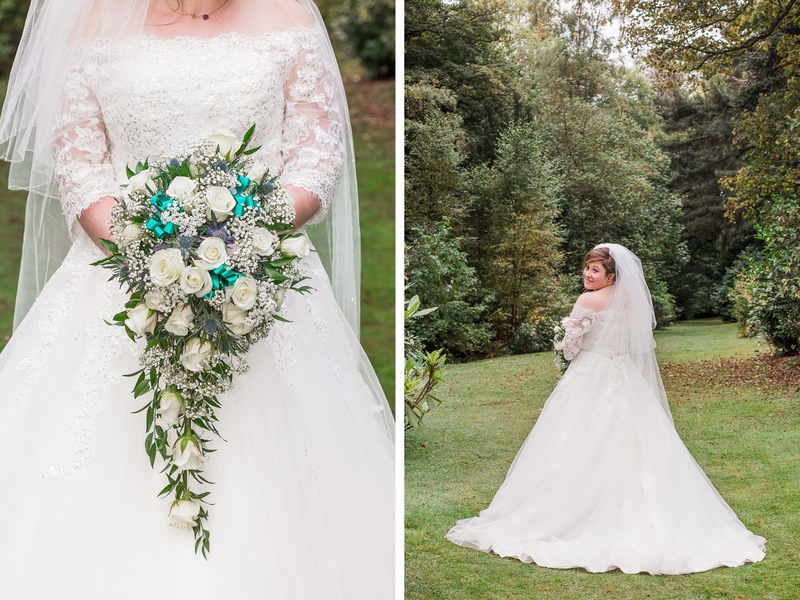 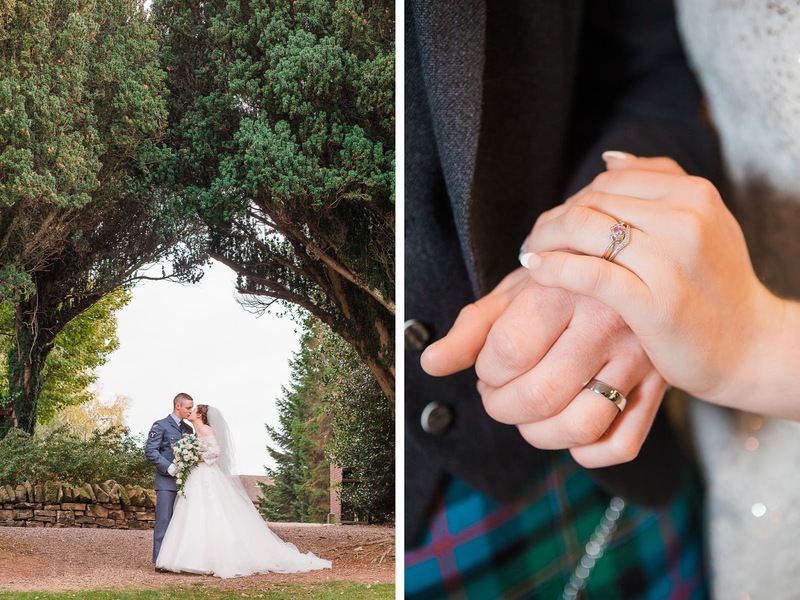 Many happy tears were shed throughout the day..
Heriot Watt had some beautiful gardens which were the perfect location for photographs of Eilidh and Danny! 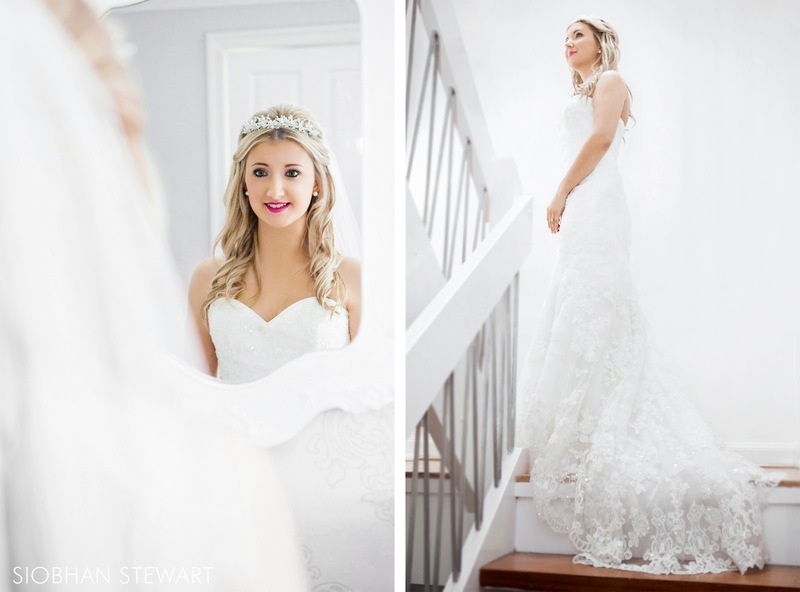 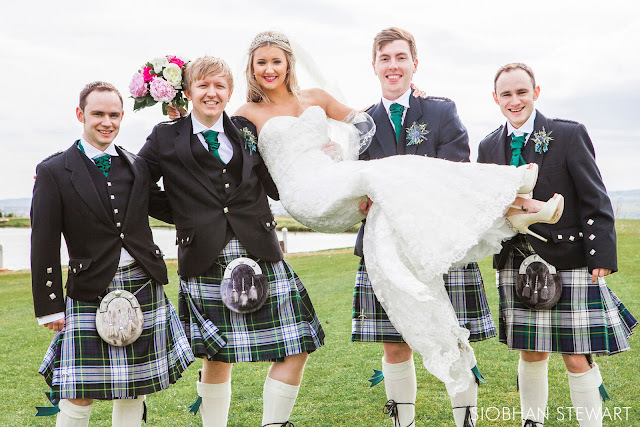 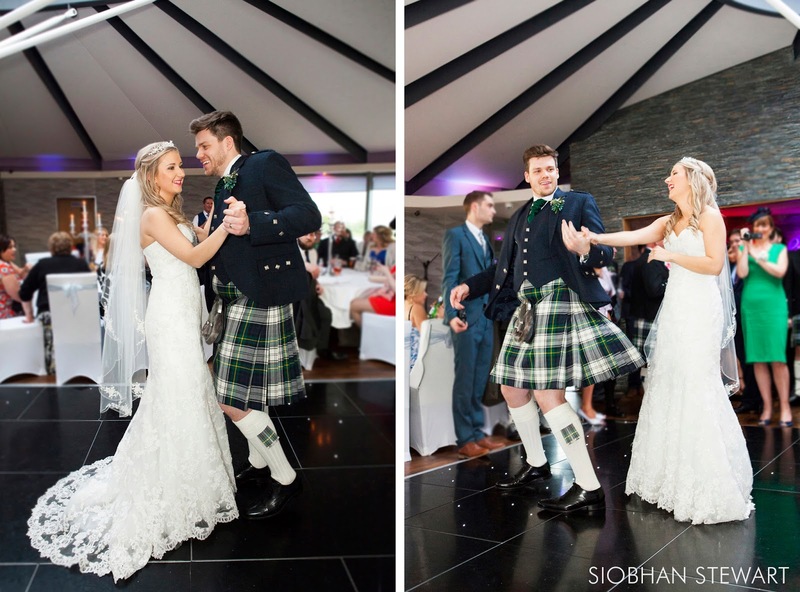 Eilidh looked stunning in her dress from Berketex Bride and flowers by Yvonne Davidson. 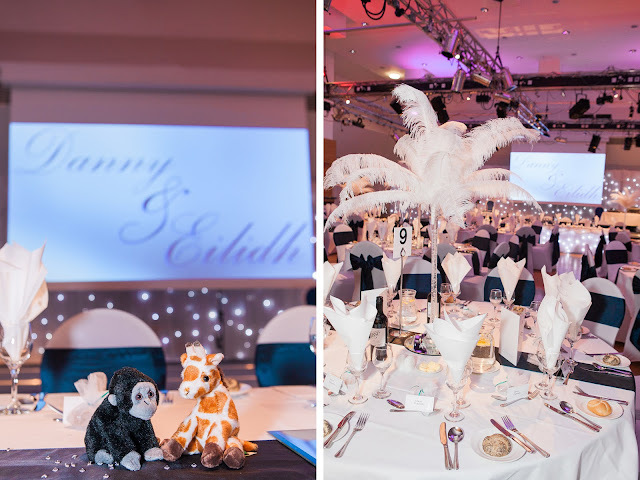 The reception was stunningly decorated and the gorilla and giraffe as seen on their order of service also made an appearance! The gorgeous four-tier wedding cake was made by Karen Mackay. 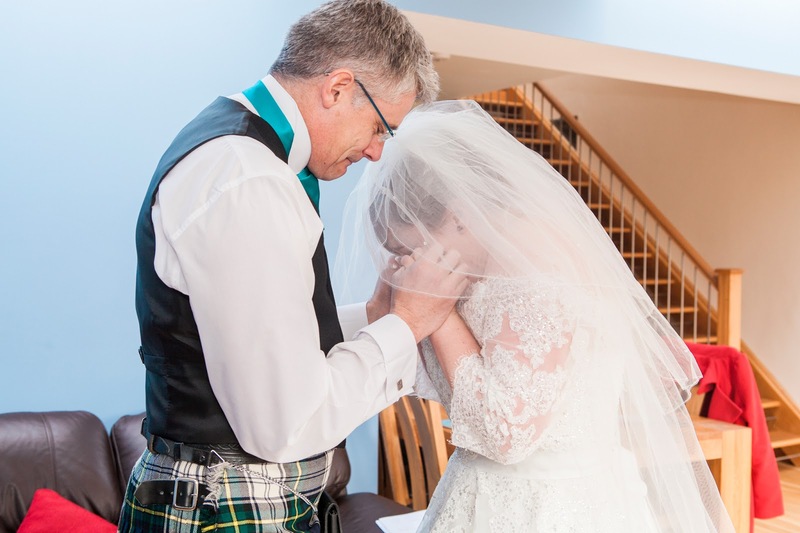 It was a day filled with laughter, love and happy tears. 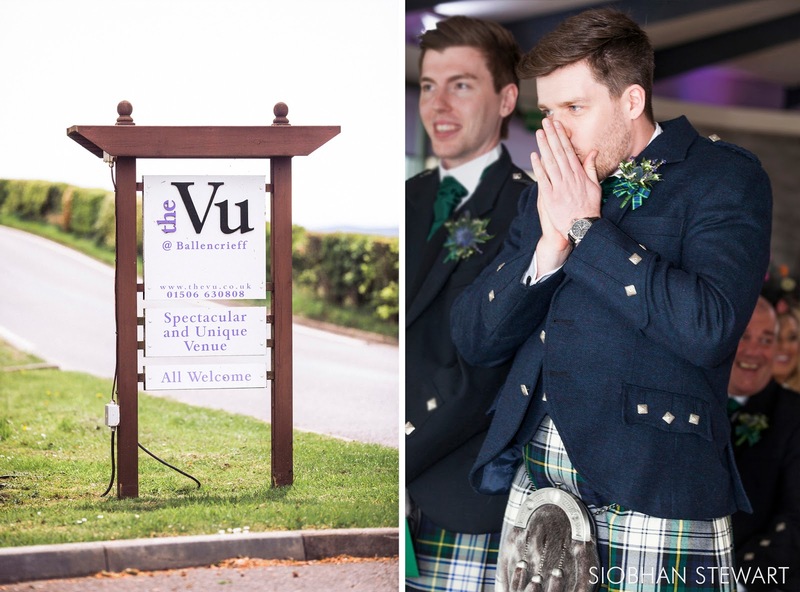 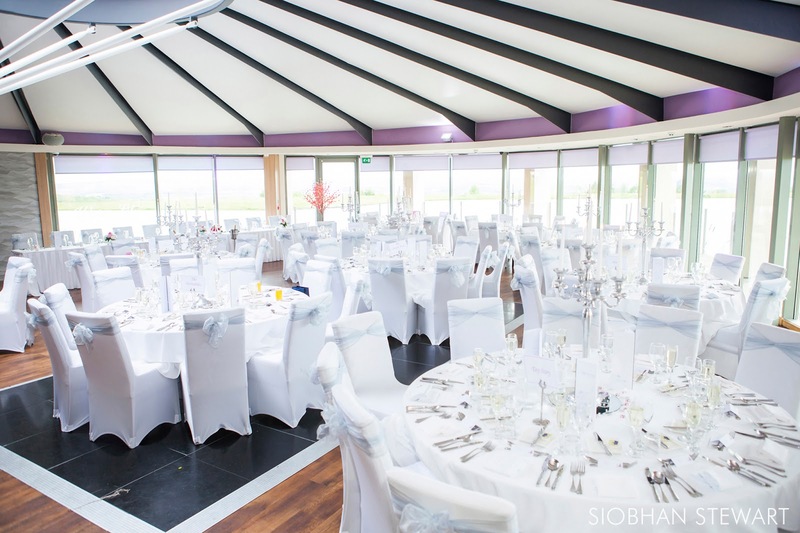 Surrounded by their closest friends and family, Catriona and Scott celebrated their wedding day at the gorgeous venue The Vu in Bathgate. 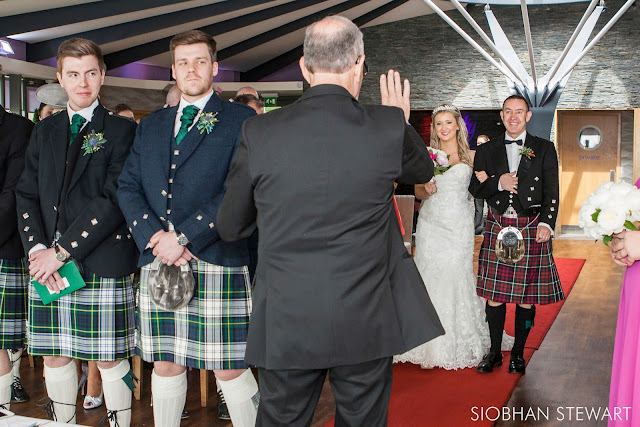 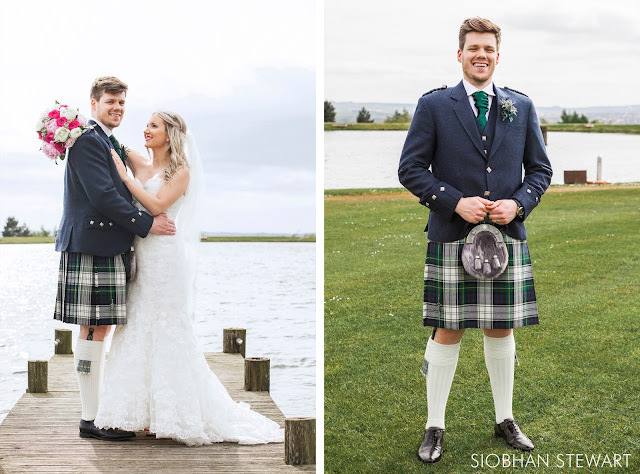 Catriona looked stunning as she walked down the aisle with her dad while Scott, dressed in his kilt, nervously stood at the top, waiting. 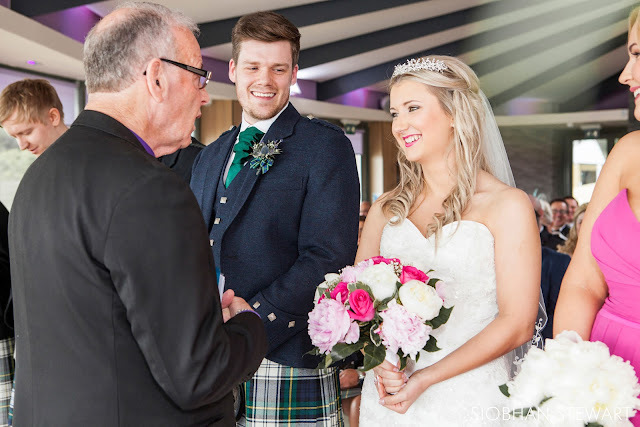 This wasn't to last however... as soon as he saw his bride for the first time, the anxious look on Scott's face disappeared and was replaced with a massive smile. 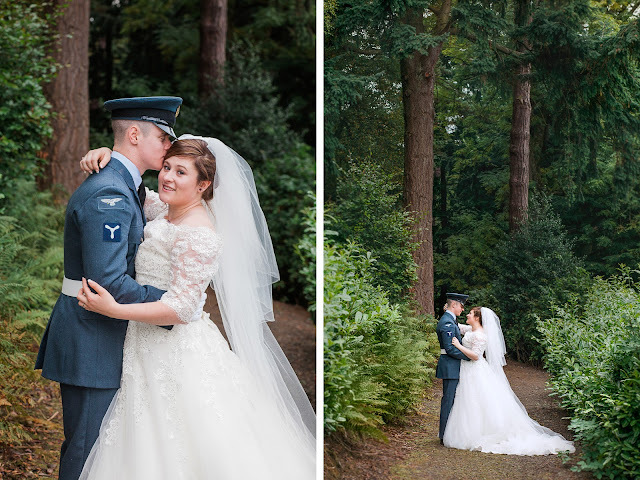 Together they exchanged their vows, promising to love and cherish each other before sealing their devotion with a kiss. 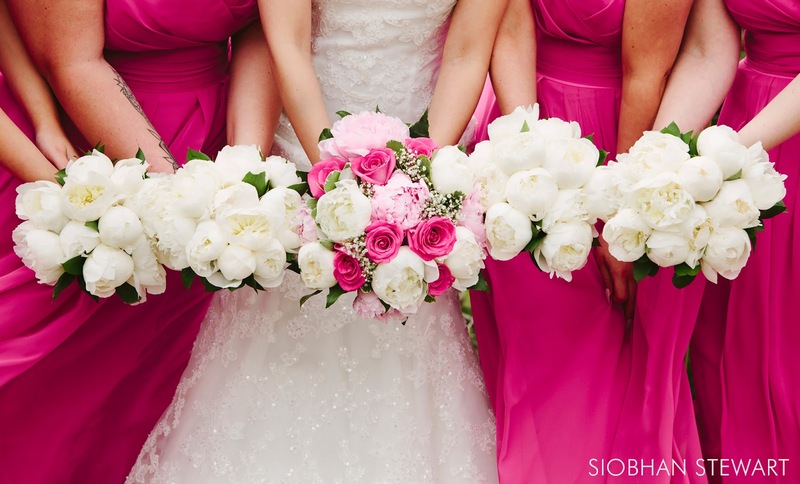 The girl's had gorgeous bouquets by Flowers by McDowells. 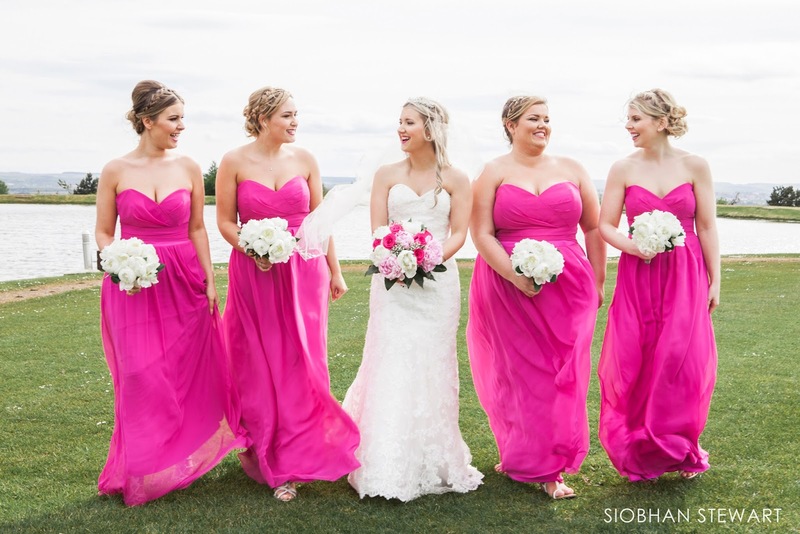 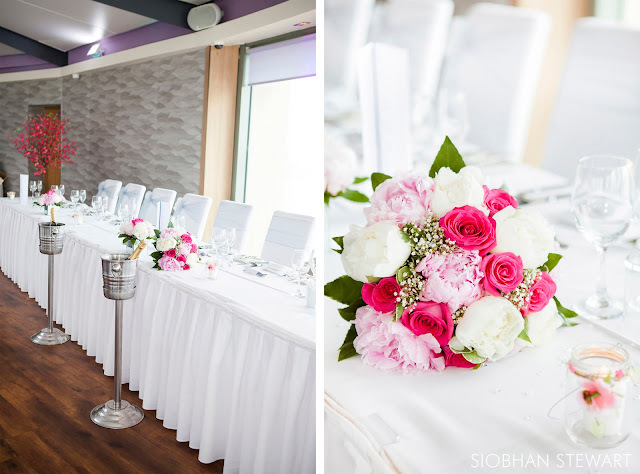 Catriona's bouquet included stunning fuchsia roses to compliment her bridesmaids' dresses. 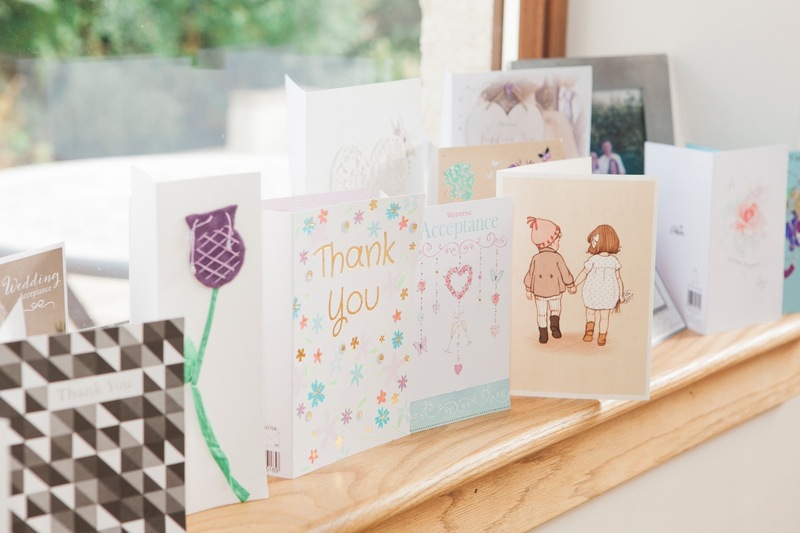 The day began at Catriona's family home where the girl's prepared for the day ahead. 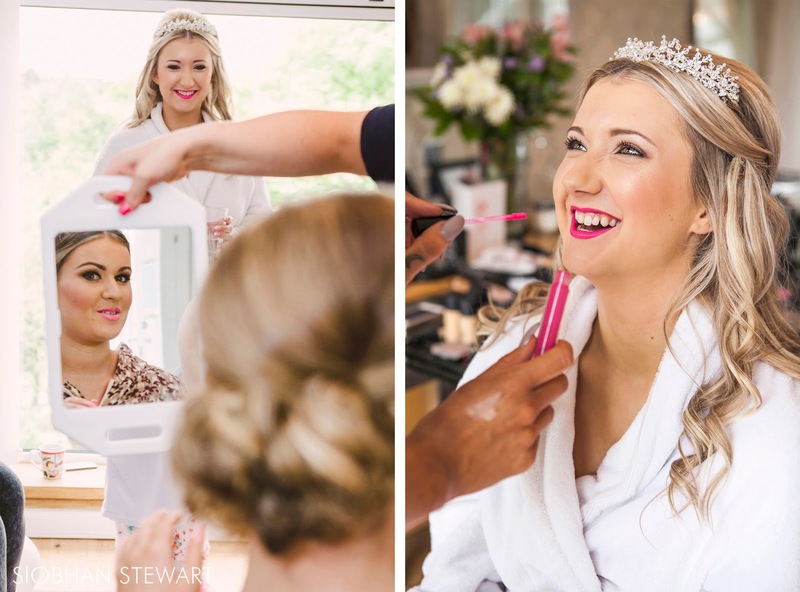 Many thanks to Emma Wallace for hair and Nicci Weston for makeup, the girls all looked amazing! 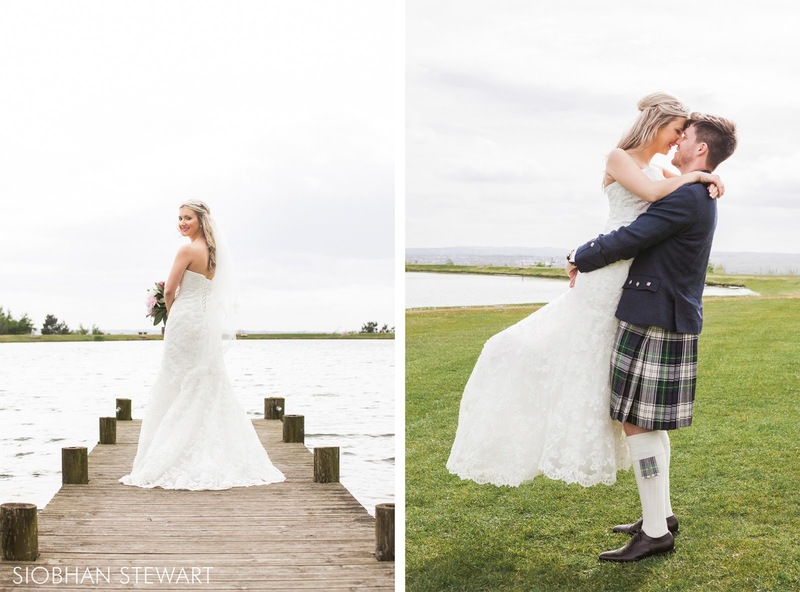 After the ceremony we captured some images around the venue including the gorgeous jetty beside the water. 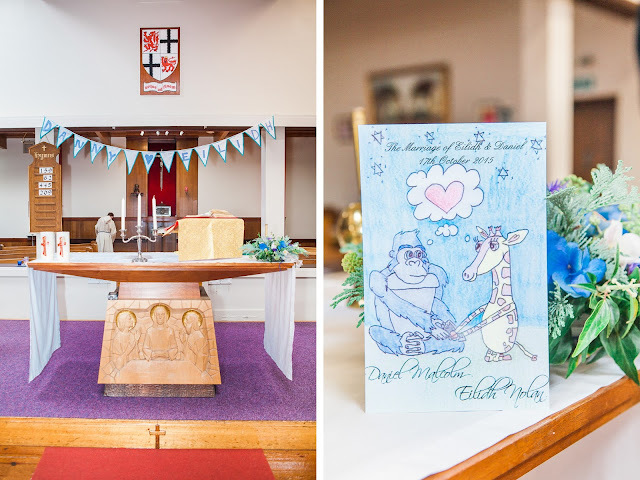 Complete with Disney movies as the table names, I loved this idea! 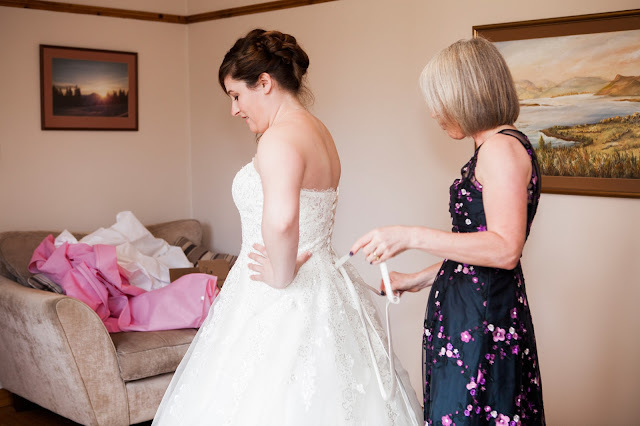 Girls you all looked gorgeous in your dresses!